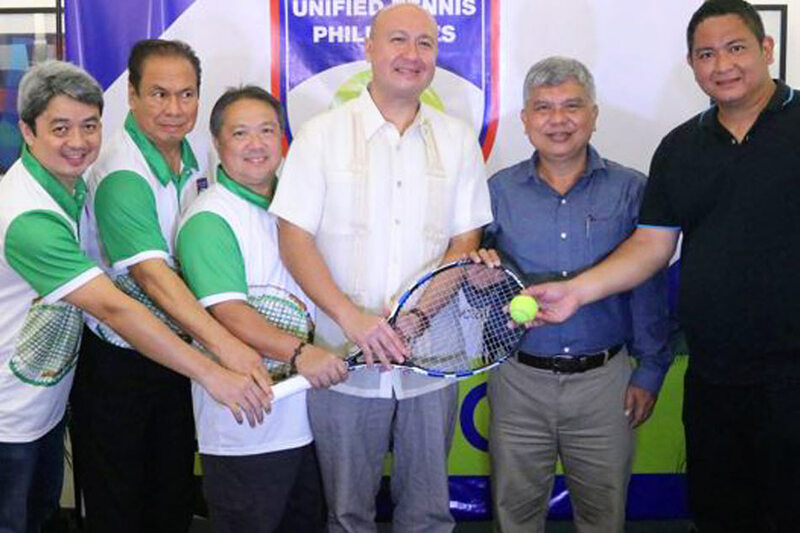 MANILA -- The Unified Tennis Philippines (UTP) has unveiled plans to stage a total of 104 tennis tournaments this season as part of efforts to develop world-class Pinoy netters. According to UTP founder Jean Henri Lhuillier, they will hold 70 junior tournaments, 14 senior tournaments, 7 professional opens, a trainers open, and 12 UTP Tennis Challenge Series this year. "I'm glad that we have gained traction since we've rolled out UTP's programs two years ago and so we will continue to fulfill our mission to discover fresh talents and improve the quality of our tennis players from the professional level down to the grassroots level," sLhuillier said in a statement. 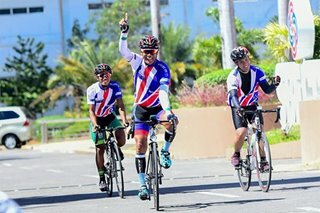 Just recently, Cebuana Lhuillier Age Group Tennis and Palawan Pawnshop Age Group Tennis held their kick-off tournaments at the Meralco Tennis Club in Pasig and at the Actifit Sports Center in Valenzuela, respectively. Both tournaments attracted more than 250 local junior, professional, and senior players spearheaded by current top players John David Velez, Sebastien Lhuillier, Joewyn Pascua, Macie Carlos, Bliss Bayking, and Anna De Myer. UTP will soon announce the cut-off period for selection of the 2019 UTP National Juniors Tennis through social media. Last year, UTP formed several teams that played in Malaysia and Indonesia and were successful in producing winners in the ATF (Asian Tennis Federation) and ITF (International Tennis Federation) tournaments with the Eala siblings Alex and Miko reaching the finals.